Someday, the White Sox hope to look back on Wednesday as the day their rise started. But one look at the scoreboard tells you how far they have to go. 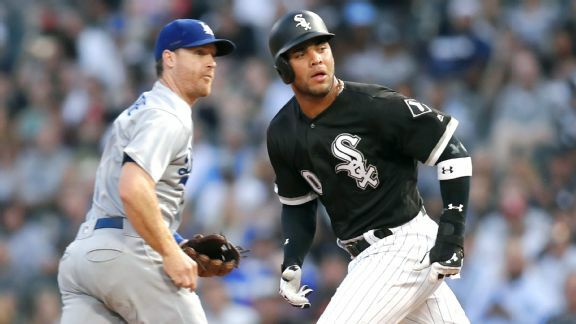 Red hot Dodgers set MLB markThe Dodgers took a 10 lead in the first inning against the White Sox and coasted to a 91 rain shortened victory that set an all-time major-league record. 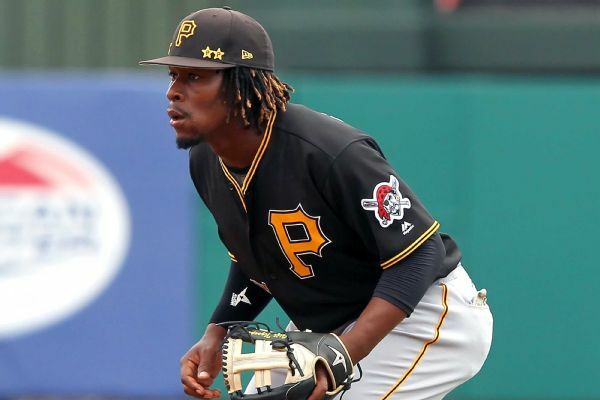 About a month after he debuted as the first African-born player in the majors, infielder Gift Ngoepe has been optioned to the minor leagues. The Pittsburgh Pirates recalled switching-hitting infielder Max Moroff from Triple-A Indianapolis.